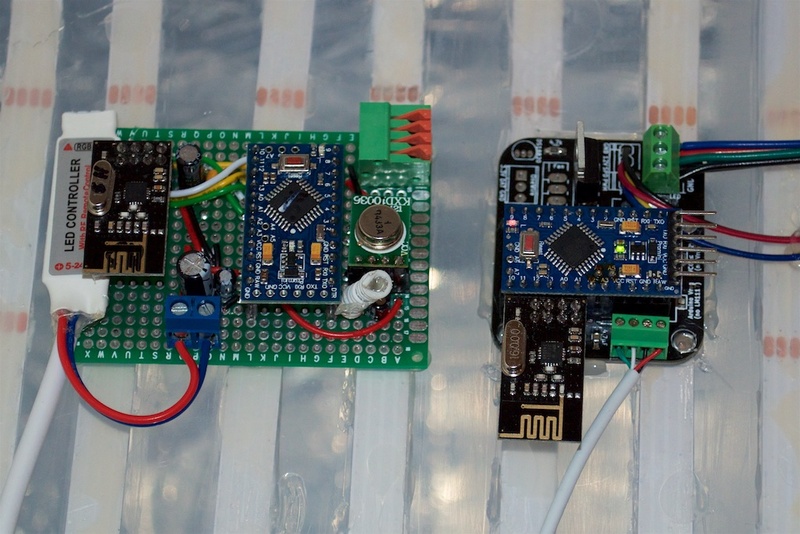 MySensors module designed for wireless greenhouse automation (nRF24L01, 2.4GHz). 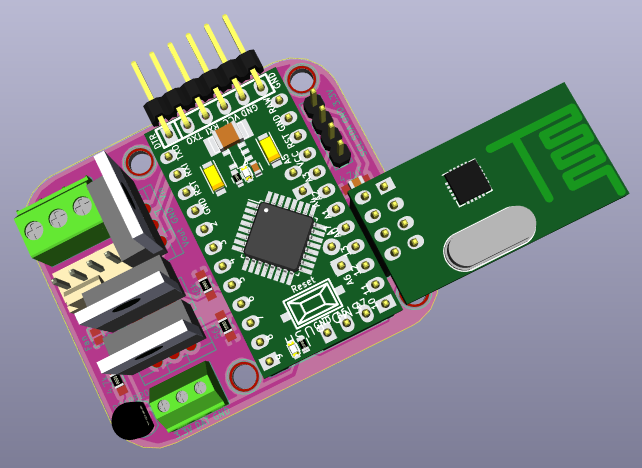 Gerber files are included, so you can order these PCB at your favorite PCB fab house. 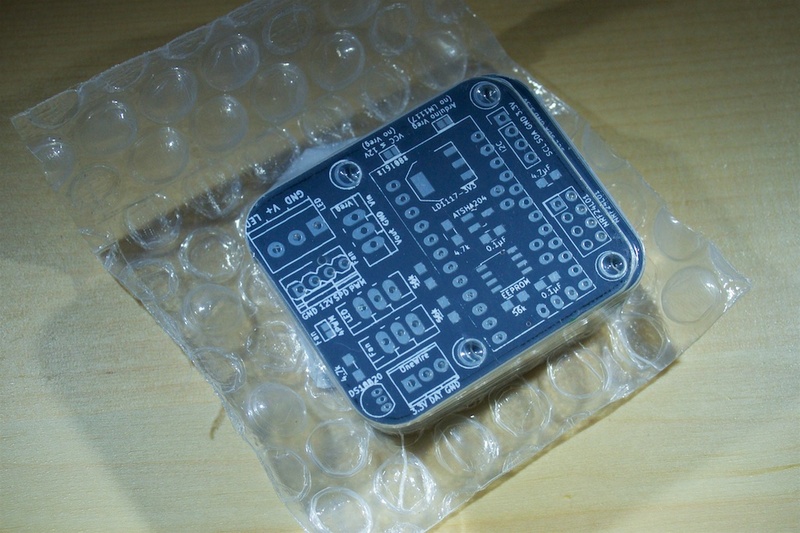 For an easy ordering process you can directly order these PCB from DirtyPCB or OSH Park without having to do anything. Components are highly customizable and the default list may not be the best for your specific use, but it will work for most of the cases. 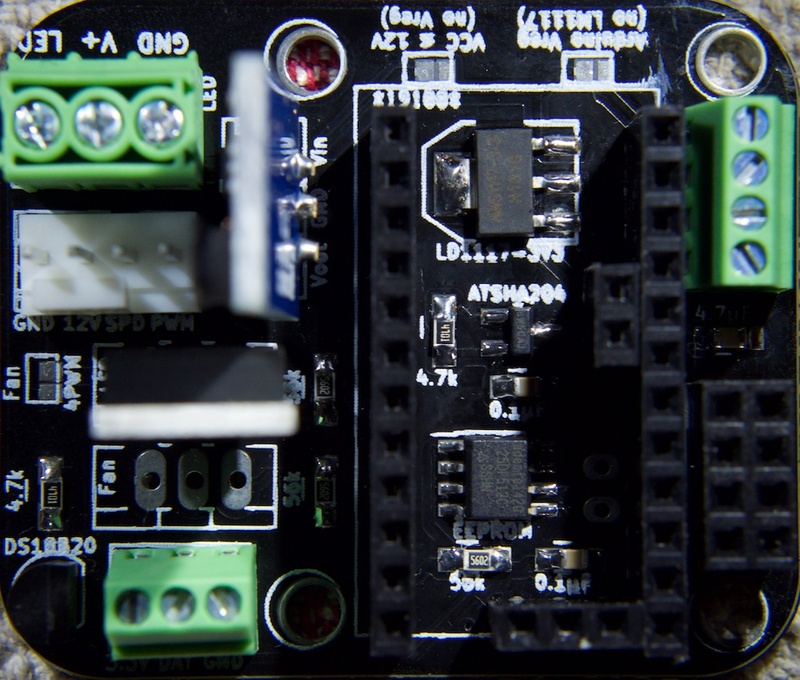 Double check that the power supplies, voltage regulators and mosfets are compatible with your project. 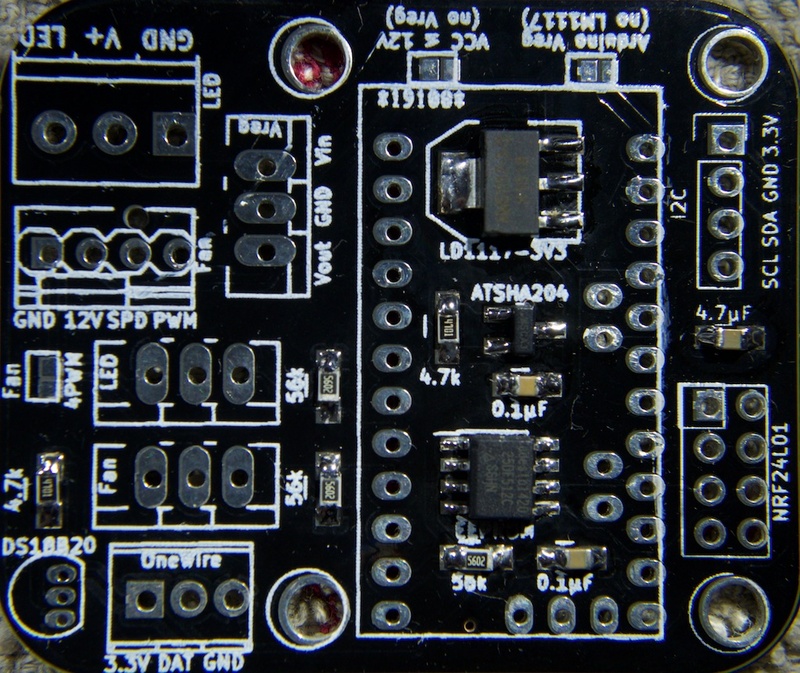 This board is designed to be compatible with MySensors but can be used on its own (timer or sensors to control the lights) or another system using 2.4GHz communication if you adapt the arduino code. Once you received your dirty package of PCBs (or any other Fab house) start by inspecting it carefully to look for scratches, dents, or anything that seems wrong. Do not use the board if you have any concerns. Markings are a little off, but nothing wrong on this one, good to go! 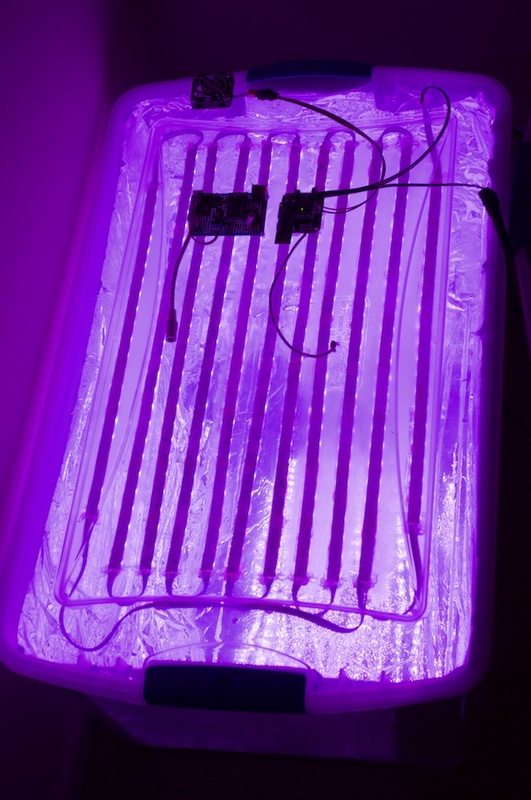 Start by soldering the optional chips, if you plan to use them. 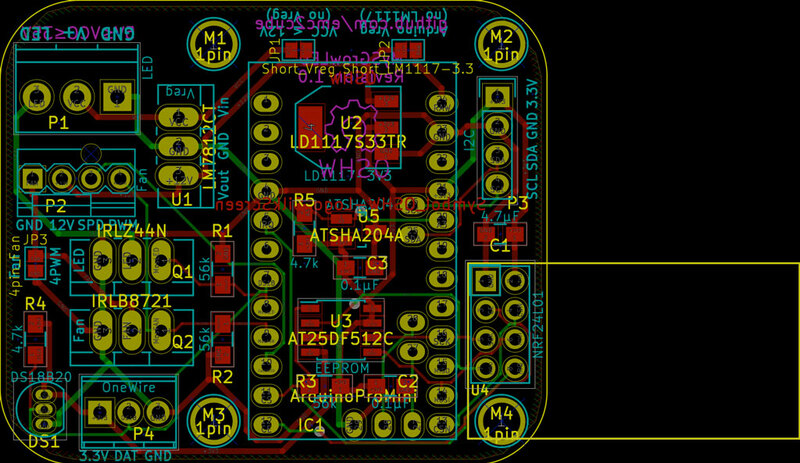 Then add all other surface mount components. 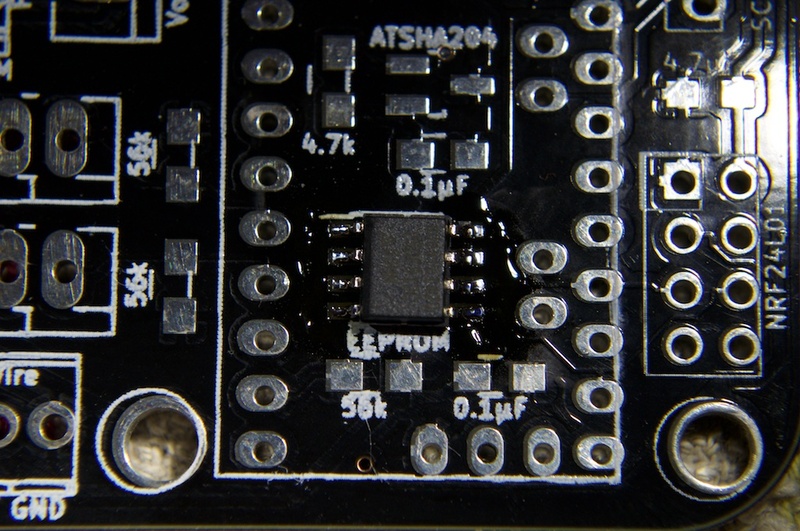 Don't be affraid by their little size, they are actually easy to solder. 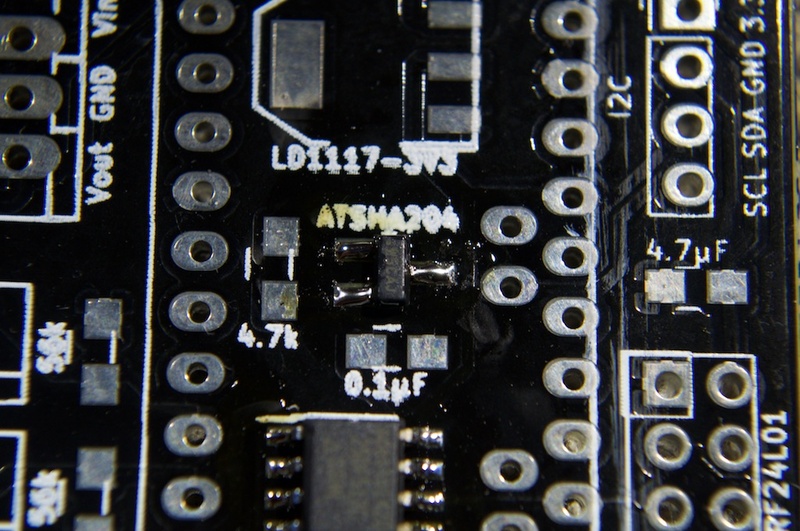 If you never soldered SMD components before, be sure to look for a few video tutorials first. Finish by adding the regular through-hole components, starting by the smaller ones. 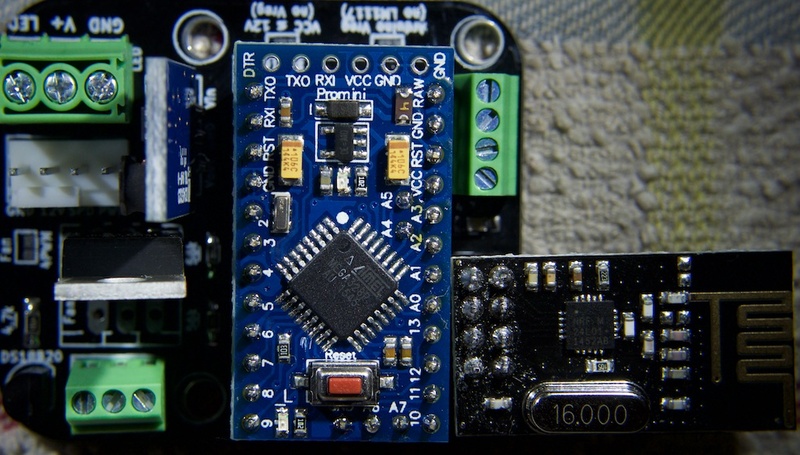 Plug your arduino module and radio and you are good to go. It will look for an ATSHA204 and return its serial number if detected. 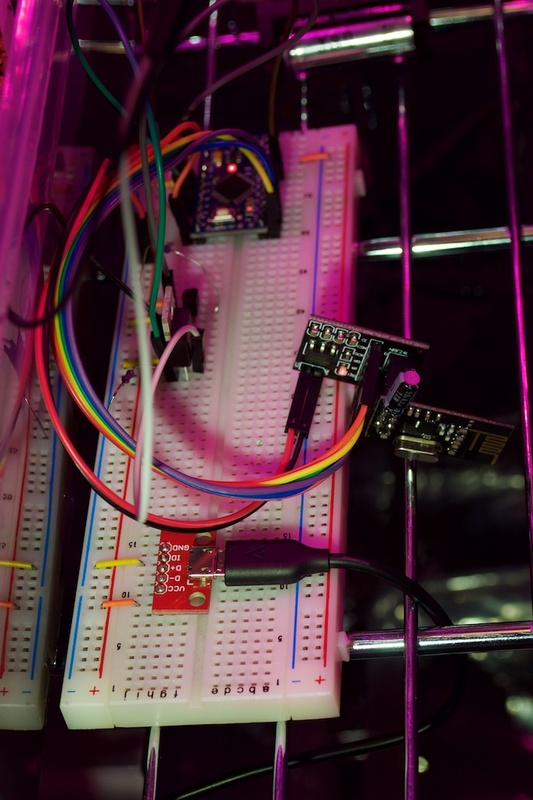 It will look for an eeprom and return its manufacturer ID if detected. 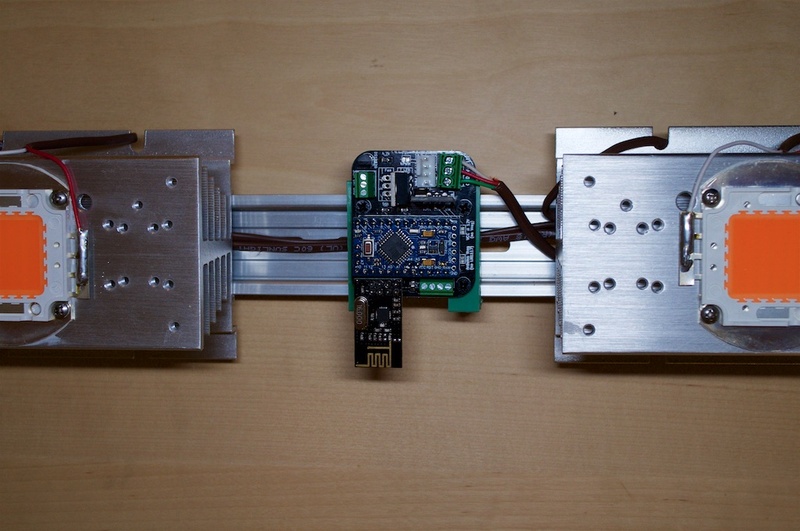 It will alternatively switch the LED and Fan circuits ON and OFF for 10 seconds.